Canned sardine fish 125g are a healthy option to get our meal. Sardine is a sea food that rich in nutrition such as protein, calcium, vitamins, potassium, and omega 3 fatty acids. Sardine is good for dietary menu and they can be eaten on their own or to be mixed into other dishes. 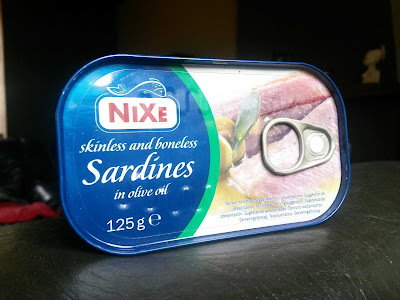 The best thing about canned sardine is they are very cheap and one single can of sardine cost only about less than three bucks. 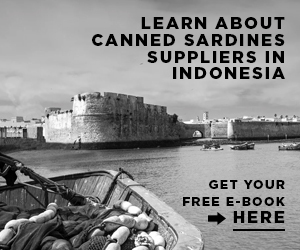 That’s why many people choose sardines over other expensive sea foods due to the cost efficiency offered by sardine tin fish product. Anyway, there are many canned sardine fish brands at food stores and so you maybe a bit confuse to choose the best one. It is not only about the taste or the price, however some of the manufacturers are not using sustainably environment fishing method when catching the fish. This is an important thing to be considered when buying canned fish not only sardines. More helpful tips below for you to pick the right canned sardines product. 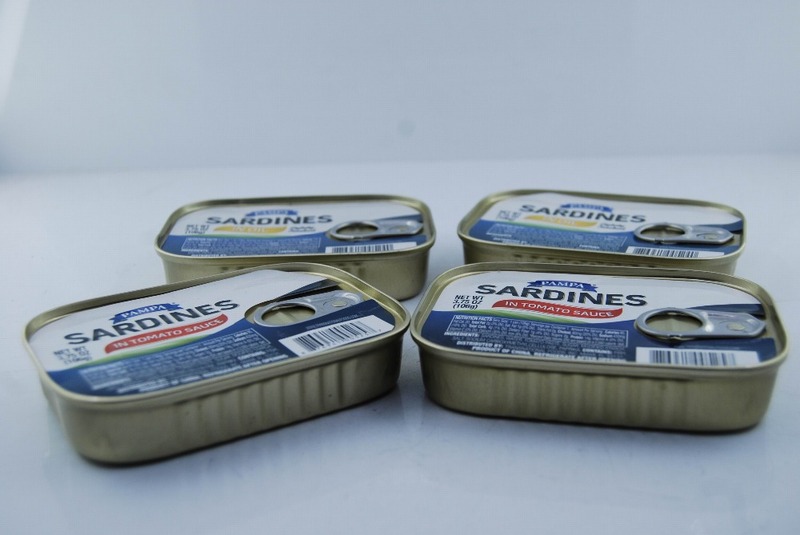 First, canned sardine products are available with different size with one of them weight about 125 grams. Canned sardines fish 125g products are not only being canned with oils or waters, some of the companies will give additional sauces and herbs to make the flavor stronger and tastier. For example, you may be able to find canned sardines 125 grams with mustard sauce or tomato based sauces. The presence nutrition is basically just the same however the amount might be different one with another. Let’s compare the nutrition of canned sardine fish 125 grams in oils with canned sardine in tomato based sauces on the same serving. By comparing the nutrition amount of different canned sardine fish with similar serving can help you to decide which one is good and healthier for your body. 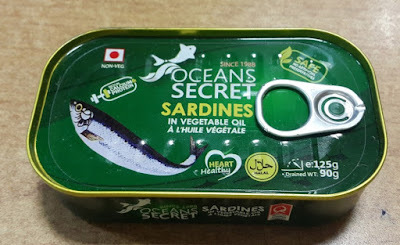 Judging from the nutrition facts on both of the canned products which taken from Fatsecret official site, it seems sardines in oil offer more calories, fats, as well as nutrition amount than sardines in tomato based sauce. But, it is better to choose canned sardine fish 125g in water instead of oil or tomato sauce because they offer lower calories. Not to mention the omega 3 fatty acids in the sardines will not leach away when you drain the can off. Now, we need to share some tips about how to choose the best canned sardine product. 1. Check where the product is came from and where the fish are caught by read the label. 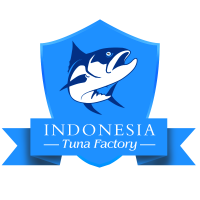 After you check the country, find out on the internet whether the country using sustainable fishing method or safe fishing law to catch the sardines. 2. Check the brands because different brand will use different fishing method as well. Do not forget to look at the website and find out the company reputation. 3. 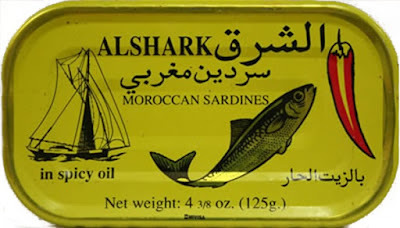 If you have concern about the money, then pick the cheapest price of canned sardine fish brand. 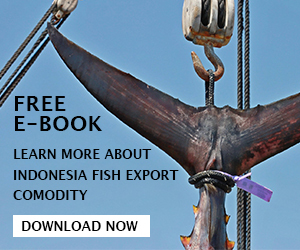 However, you still need to ensure that the brand using sustainably fishing method even though the product is cheaper than others. 4. Look at the packaging, you can pick the one that you are comfortable purchasing plus you should ensure that the package is recyclable. Check whether the brand using unnecessary packaging method that can hurt or damage the environment. 5. Last, just like we already mentioned above, check the nutrition list and compare one to another. Select the healthiest brand from that.